Everybody deserves a hint of luxury in their home, a room or area to dedicate to relaxing and enjoying others company, a space that’s primary purpose is self-indulgence. We have put together a guide on how best to integrate a luxury asset into your home; there are many things you can do to add some luxury, we have focused on swimming pools, home cinemas and home gyms. The most important aspect to consider when planning these changes is not to think about them as isolated functions; they should play a part in your everyday life, and be a part of your home. If they do not integrate well, they pose the possibility of being unused and feel redundant. – How do you want to swim? – How often do you swim? – Describe how it will be used? – Is it for children or pool parties? 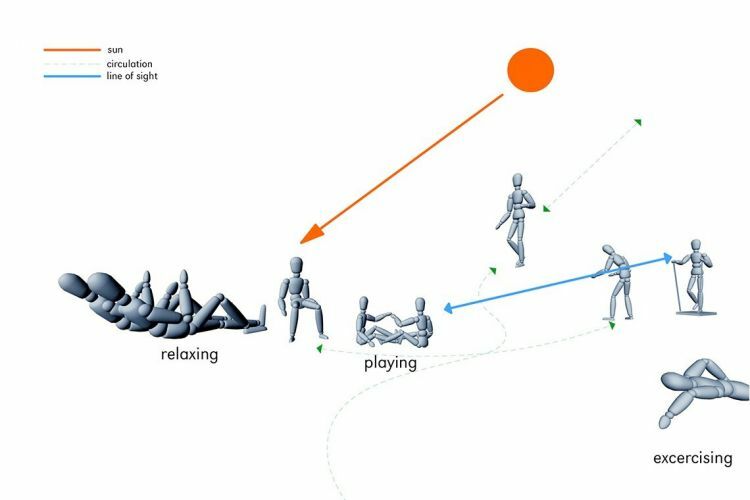 – Is it a private space or a public open space? – what other activities would you associate with swimming? 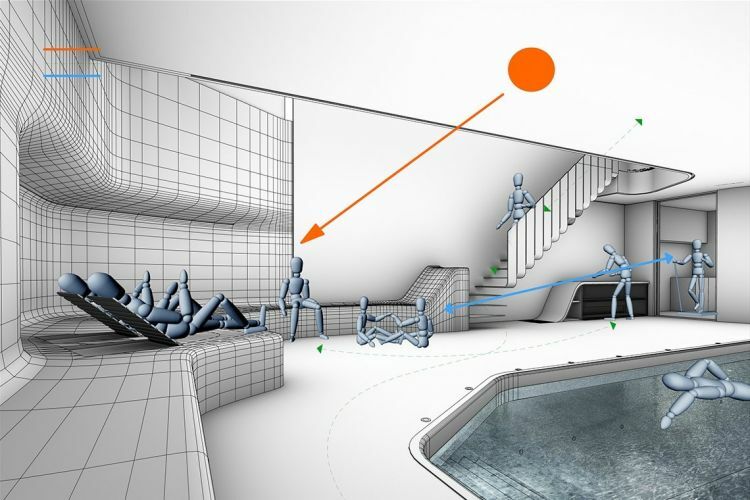 – How do you imagine the swimming pool will be used in 4-5 years time? A common mistake made with projects like these is the client’s desire to have the biggest pool possible, leaving little room for socialising around the pool. 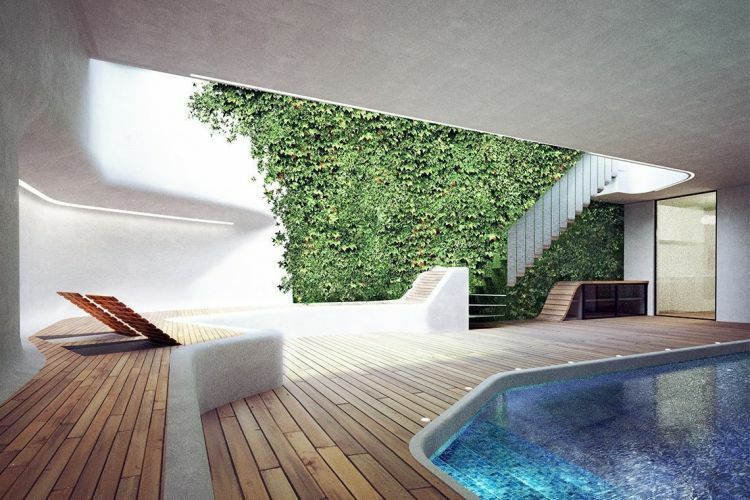 Consider why you want this pool and how it will integrate with your life in a positive way. Would it be more beneficial to you to have a smaller pool and more space to socialise maybe with a poolside bar? Always think about how this will link to other activities in your life. 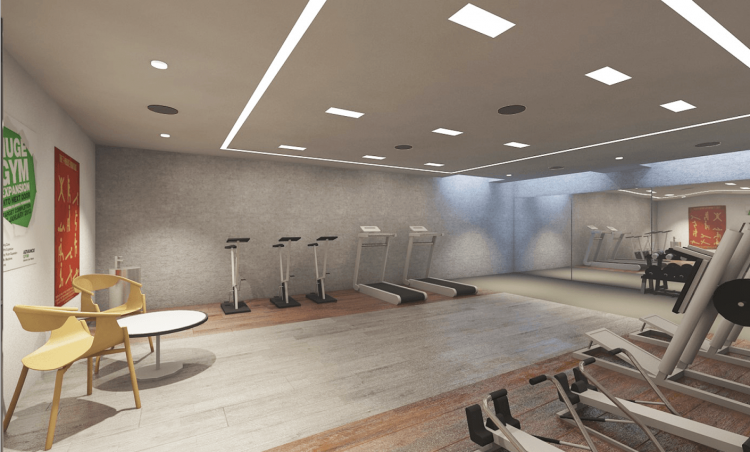 Much like the swimming pool, an in-home gym should integrate smoothly with the rest of your home. It should not be an isolated room separate from the rest of your house. It should act as a working feature of the house, not solely a commodity to rarely admire and use. 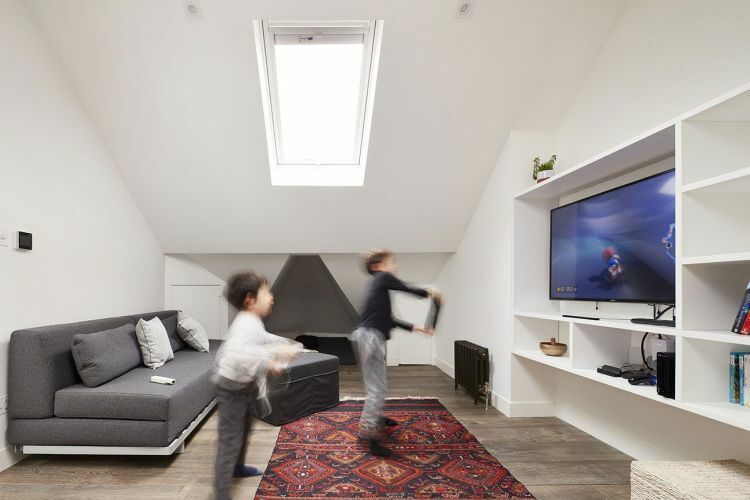 Do not think of this as a room, think of it as an activity, and how that activity lends itself to good design and interesting solutions to integrate with the rest of the home. – How often will you use the gym? – Will it be cost effective? – When will you use it? What times of the day? – Describe your daily routine, how will this fit into it? – How will it be used in 5 years time? Once these questions have been answered, you can determine the best way possible to integrate this feature, first as a part of your life, then as part of your project. A home cinema can be a great addition to a home, and a fun space to entertain guests and spend time with friends. The problem faced by some is that they aim to mimic the real version and have a mini cinema in their home. This means it is a detached and neglected space when not watching a movie. By mimicking the commercial aspects of a real cinema, you create a novelty experience that can lose its appeal quickly. Ask yourself how can this room integrate with other activities and how can I make the most of this room? Maybe you wish to provide a social space with an open plan cinema and bar? Or perhaps you dismiss the idea of segregated cinema seats and opt for a large communal area, to watch films and enjoy with other people. This room can be converted to accommodate multiple purposes, a multifunctional communal space. Your home is probably, as for many of us, your most prized possession. It has an emotional value and deserves to manifest to its full potential. When changing or modifying your home, you are changing the scenarios that happen there. Renovating and converting your home is a big decision and ultimately must increase the value of your home. An isolated room that is not entirely integrated into the house can lose its appeal very quickly. If it is connected and fully united with the house and even the wider context, and makes sense for other people, then it will add true value. If it tries to imitate the real thing, then the novelty will wear off before too long. When you step away from fashion and style, and design for the simple activities, you end up with a more timeless design which adds to the value of the property and your life within it. If you would like help discovering how you can add some luxury to your home, that continues to have appeal long after completion, get in touch, or take a look at our process.